Live webinar from Tuesday, April 26. Dashboards that let you see what’s happening at a glance with clients, matters, and the firm’s business. Advanced Analytics. A series of user-friendly reports offer you a powerful glimpse into your firm’s financial performance in just a few clicks. 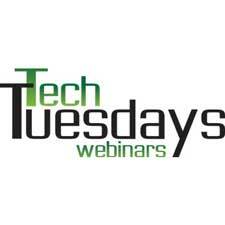 To learn more about Tech Tuesdays, click here.